This week for Tunes Tuesday, I am stepping into a "genre" of music that should inherently be outside of everyone's comfort zone. I'm dipping into the experimental music genre this week with Liverpool three-piece Ninetails. Experimental music, today, seems to cover a lot of ground in terms of genre, rather than random sounds ... which also means that it doesn't have to be intimidating. I remember my first real experience of experimental music -- back in my 7th grade music class, where we listened to Philip Glass and tried to make sense of it. Ninetails is not quite as anachronistic as Philip Glass was to me in the '90s, but a lot of the mixing and layering is unpredictable and asks for you to stop and think for a moment. Ninetails started out as an indie band in Liverpool, England, and began gravitating towards a more unconventional sound following their previous release, 2012's "Slept And Did Not Sleep." 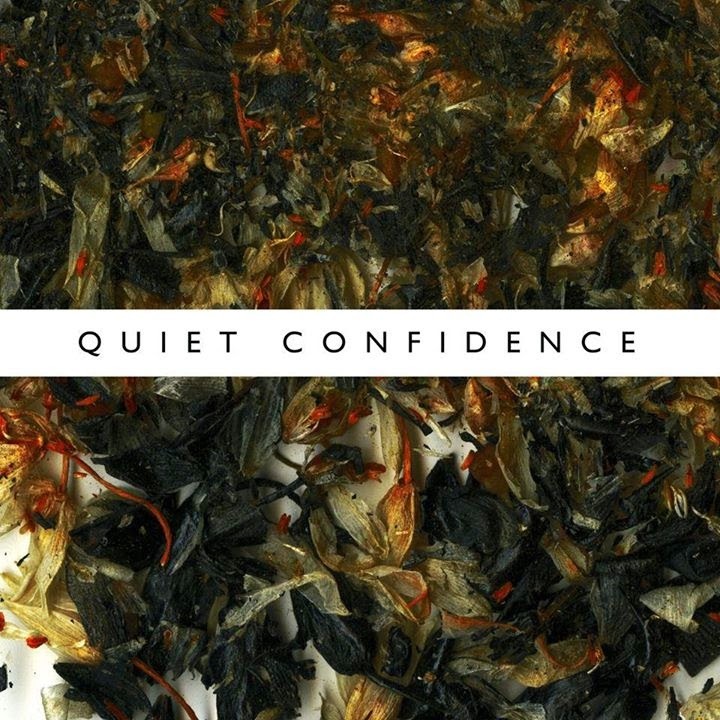 The "Quiet Confidence" EP was written entirely by Ninetails' singer and guitarist, Jordan Balaber, and has an overall sultry, cosmopolitan South American feel, in spite of using an eclectic pool of sounds and beats that sometimes sounds cacophonous -- until it doesn't. It appears that amidst the chaos, there is a method to the madness. And as scientific and experimental as it may be, "Quiet Confidence" retains the best aspect of music -- the ability to call upon the emotions of the listener.